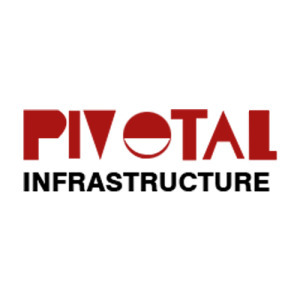 Pivotal Infrastructure is a reputed real estate company in India. This company strives to build a variety of real estate developments with the highest standards of construction to ensure complete client satisfaction. Incorporating innovative design strategies and cost-efficient building practices, they are known for providing affordable yet classy developments in the real estate market in the Delhi NCR area. One of their best known residential projects is Devaan, an elegant construction offering sophisticated and comfortable homes surrounded by high-class services and conveniences. Pivotal Devaan provides first-rate construction and cutting-edge architecture infused with the latest technology and futuristic design. Presenting strategically located projects built according to the best international standards of design and construction, Pivotal Infrastructure guarantees complete customer satisfaction and value for money. Led by a team of consummate professionals and experts, Pivotal Infrastructure has created a reliable name for itself in the real estate industry in India and continues to reach new heights of excellence and innovation.